Planning a Roadshow…Need help finding a venue?? Then look no further. 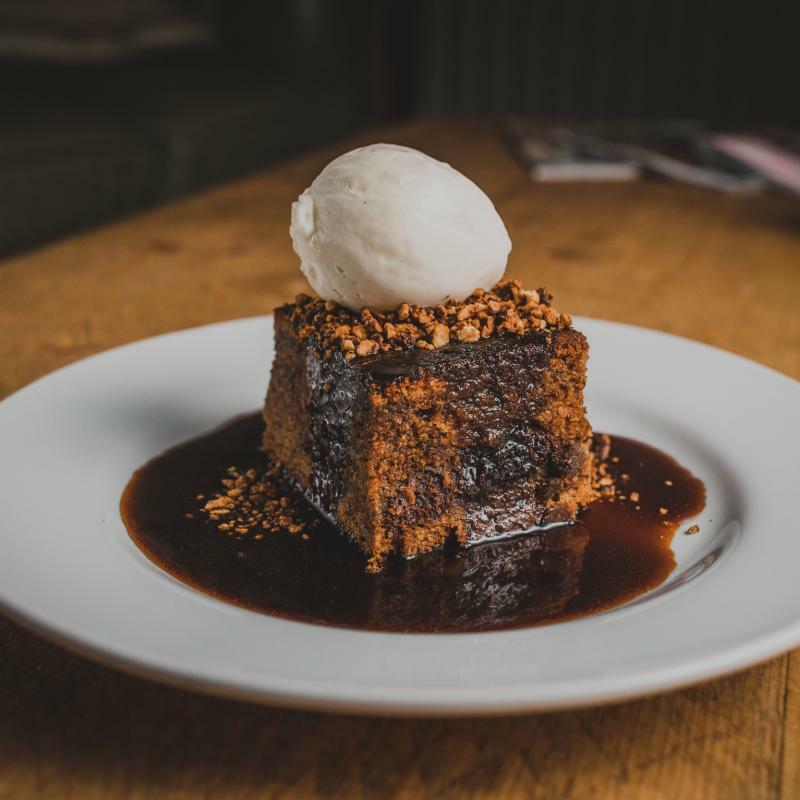 Life’s Kitchen is delighted to announce their bespoke Roadshow packages at Furniture Makers’ Hall, Painters’ Hall & Pewterers’ Hall for April and May 2019. 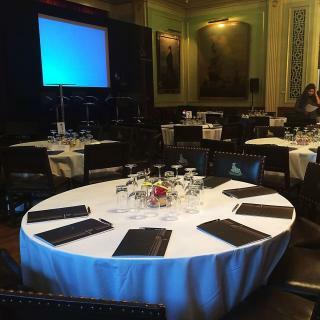 Furniture Makers’ Hall specialises in short notice bookings, and offer a high-quality responsive event management service, which includes assistance with all aspects of your event, from technical support to bespoke catering. Perfect for theatre style for 80 or cabaret for 50 the David Burbidge Room has it all. 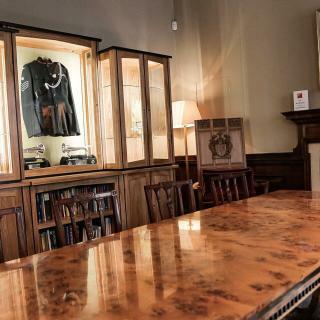 Painters’ Hall is a fabulous & versatile conference space combining beauty and prestige with state of the art facilities and a perfect Central Location. 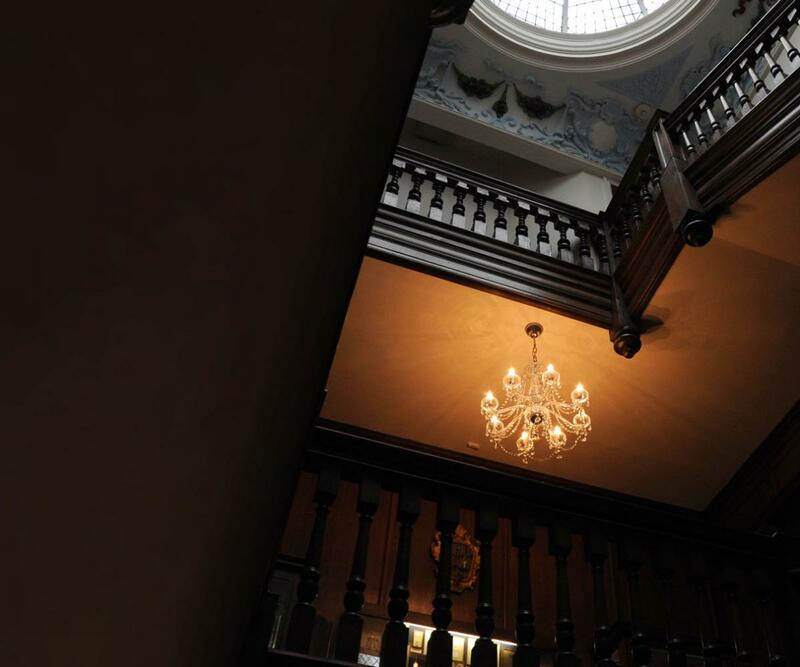 The Hall offers a fiber-optic broadband connection with dedicated guest bandwidth ensuring the best possible connectivity, alongside excellent in-house AV & staging facilities. 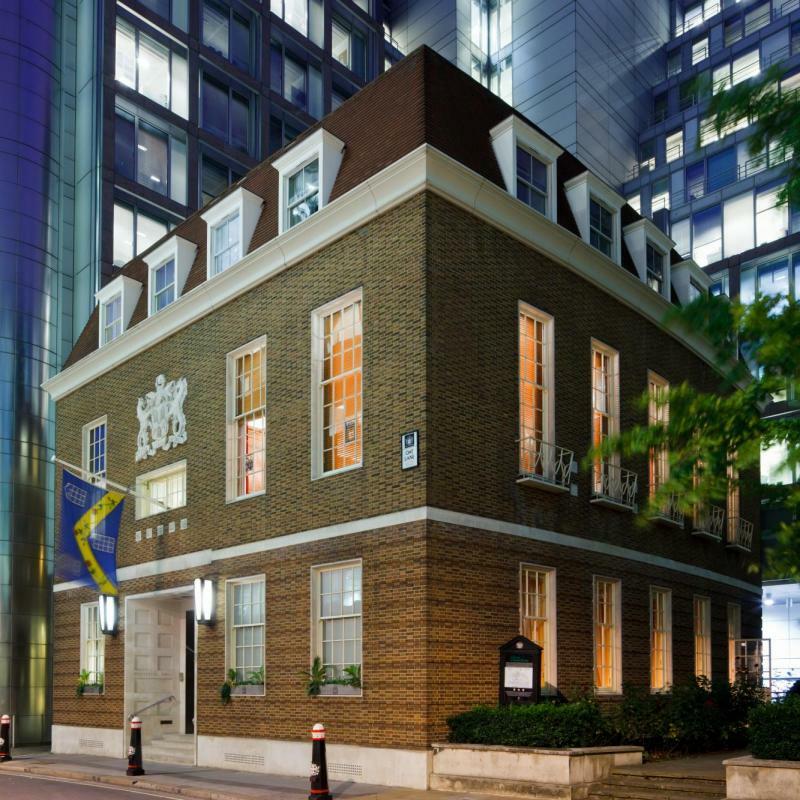 Pewterers’ Hall has benefitted from a “top to toe” refurbishment over the past couple of years and offers a range of rooms & spaces for conference, group activity and refreshment breaks. The Hall also has excellent in-house AV facilities and a particularly well-appointed library for smaller meetings or reviews. 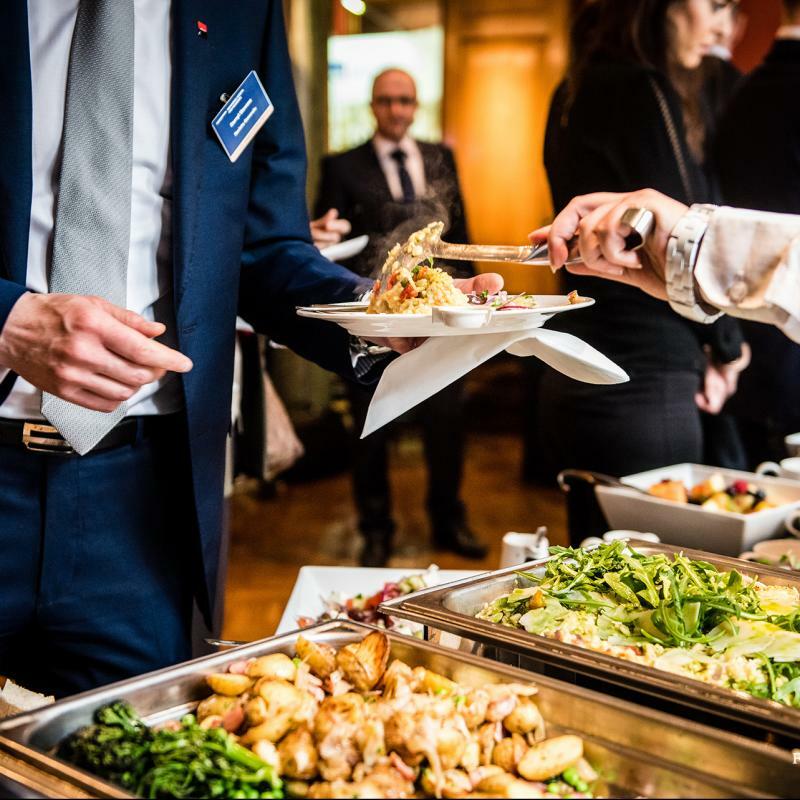 Life’s Kitchen Ltd has an enviable reputation as event managers & caterers in the Livery Halls of the City of London, serving a very impressive client list who return year after year to our venues due to the consistently high levels of service, catering and client relationship that we offer. 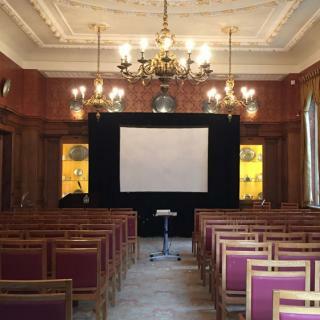 During April and May 2019, both Painters’ Hall and Pewterers’ Hall are offering some outstanding Roadshow packages, subject to venue availability and have been competitively priced based on attendee numbers. Please contact our friendly sales team on 0207 248 1163 or via info@lifeskitchen.com with your event requirements.